04. Howard Shore feat. Billy Boyd - The Sacrifice Of Faramir / "The Edge of Night"
08. 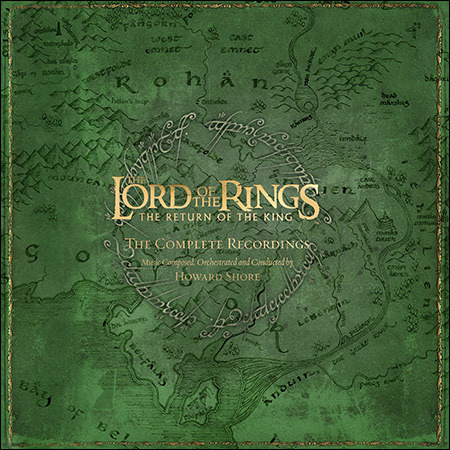 Howard Shore - "A Far Green Country"
13. Howard Shore feat. Sissel - The Last Debate / "Asëa Aranion"
16. Howard Shore feat. Ben Del Maestro - "For Frodo"
07. Howard Shore feat. Annie Lennox - Days of the Ring / "Into the West"
Great! I think I have got this already but I'll download it and compare with the 2007 version we discussed before. Thanks Shadow for the update!